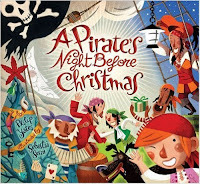 Write a Pirate Story...Read on to Discover a FREEBIE! The author of the missing book had a formula for creating a pirate name which I believe was based on Treasure Island's notorious character, Long John Silver. First, you select a word that describes one of your personality or physical traits. In this case, Long for the pirate's height. Next, you use your given name such as John. Finally, choose something bright and shiny like Silver. 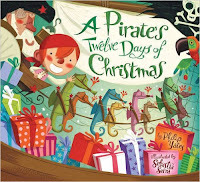 My pirate name is Sweet-tooth Linda Ruby (Sweet-tooth, I love chocolate; Linda, my given name; Ruby, my birthstone)! 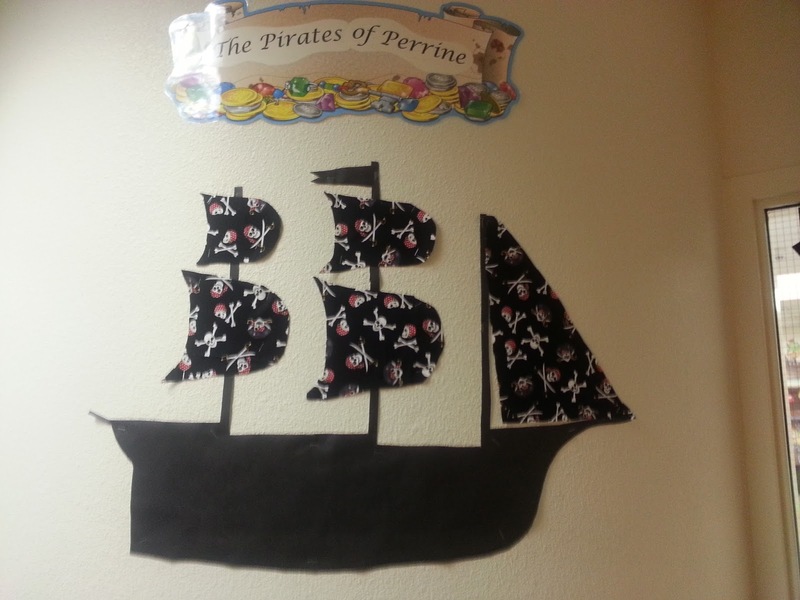 Once we had our pirate aliases, we greeted each other every morning with our pseudonyms and chanted our pirate mantra, "We are the Pirates of Perrine! Discover the knowledge! Yo! Ho!" As a strong advocate of tying together the various curricula taught within a classroom, I combined our study of maps, geographic physical features (isthmus, strait, gulf, etc. ), and geographic human features (equator, hemispheres, harbor, etc.) with the literacy standard of writing a narrative (ELA-Literacy.W.3.3, 4.3, 5.3). As a result, my young pirates constructed grid maps for a "Treasure Island" that included those required geographic features as well as the location of buried pirate booty. In addition, they wrote directions on how to reach the treasure using coordinates. A third component of this unit was writing a narrative about a pirate who ran into obstacles as she, or he, protected a valuable prize. 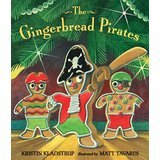 Of course, the main characters of the stories were given our own pirate names making us, the writers, part of the narrative! 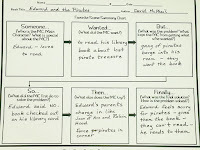 Weeks 2&3-- Students were provided with a Narrative Elements map, and I modeled how to use it. I began with the main character who was based on me. I describe my character's physical features and discussed a few of her personality traits. Then I moved on to the villain. Once I was finished with my ideas for my characters, I gave them the opportunity to think about theirs and to fill out the character portion of the map. I proceeded in the same manner for all of the narrative elements. 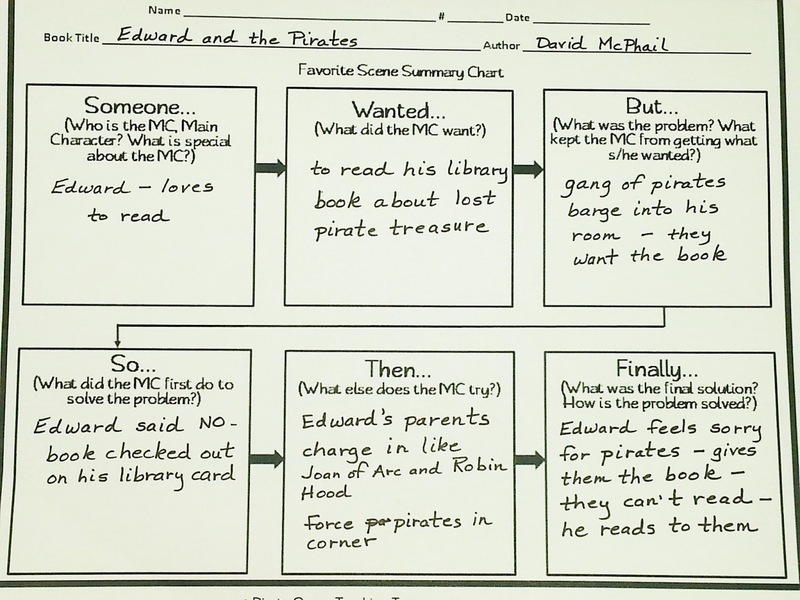 When students were ready to begin their drafts, I modeled how I might start. I also made sure they understood that the main character is introduced, a setting is identified, and little bit of the problem appears early in the story. Week 4-- I am a fan of the Six Traits of Writing so for each major writing project I pick a trait for our focus. Once the drafts are finished, we begin to revise for the identified trait. I usually give students the opportunity to pair up and give feedback to each other. When revisions are completed, students move on to editing for spelling, capitalization, and punctuation. Final copies may be handwritten or typed on the computer. Names are drawn and those students are given the opportunity to read their stories to the class. Another option is to pair up students or place them in groups of three to read to each other. One of my favorite ways to share is to visit a younger class and read the stories to them. Click below to download this Freebie from my TpT store for more directions for this writing project along with a printable copy of the Narrative Elements Map, final copy response sheets, and a scoring checklist. 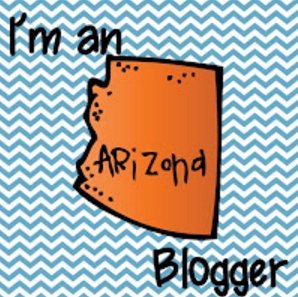 Thanks for dropping anchor to visit my blog. You're welcome any time, me heartie! Meet the Pirate Queen and Grab a Freebie! 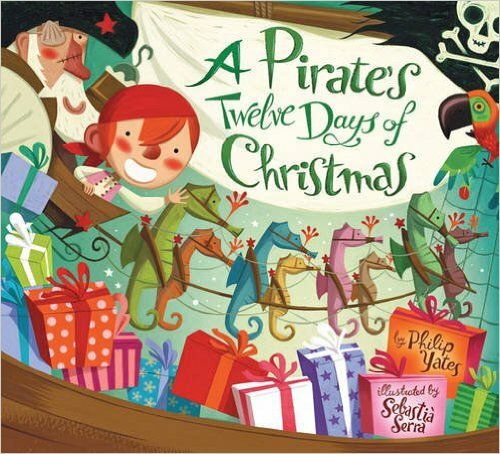 Welcome to the Pirate Queen's blog where I hope to share with you teaching treasures I discovered during my twenty years of teaching 3rd and 4th graders. You may be wondering why the pirate theme! Well, truth be told, I wasn't always a pirate. It all began with a nearly life size cardboard cutout of Captain Jack Sparrow from "Pirates of the Caribbean". My daughter, a Johnny Depp fan, acquired the cutout from the bookstore where she was working. She stationed the captain in a corner near the entryway of her apartment, but it gave her boyfriend the creeps every time he walked through the door. Eventually she passed it on to me! 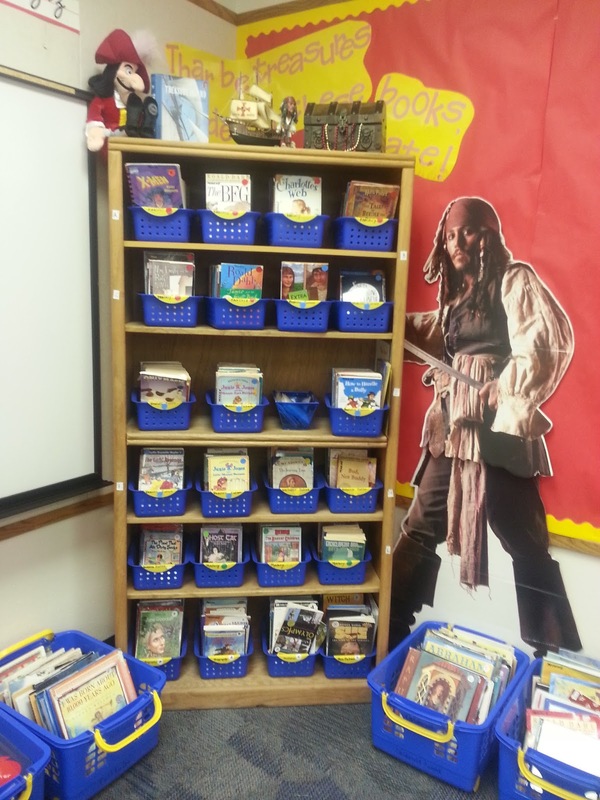 Of course, being a teacher, I knew I could make good use of Captain Jack in my classroom, and so it came to me that books are treasure and pirates love treasure! 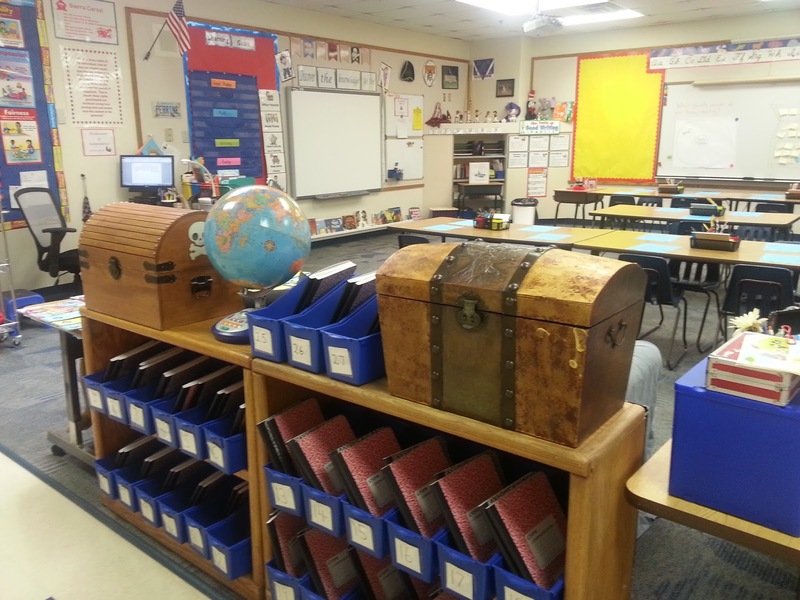 Thus began my adventure as the teaching pirate! Thar be treasure in these books, Mate! Over the years, my classroom took on a pirate theme. It was decorated with pirate flags, treasure chests, and pirate ship posters. 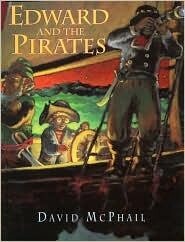 I was constantly on the lookout for all things "pirate". I happened upon a pirate blanket and pillow which were used to cover up the couch in my room. When my amazing aunt in Florida learned of my pirate theme, she sent me colorful beads and flags from Tampa's yearly Gasparilla Pirate Festival. Of course, my students often bestowed upon me pirate gifts they discovered on their travels. One pirate family during spring break visited Mystic Seaport in Connecticut and gifted me with a replica gold doubloon necklace! jobs so did I, but our classroom jobs had different names such as First Mate, Lookouts, Orderlies. After morning announcements, we began our day with our pirate mantra, "We are the Pirates of Perrine. Discover the knowledge. Yo! Ho!" Instead of Student of the Week, every Friday one of my young pirates was either the Pirate Queen or Pirate King, and they brought in their special treasures to present to their mates. 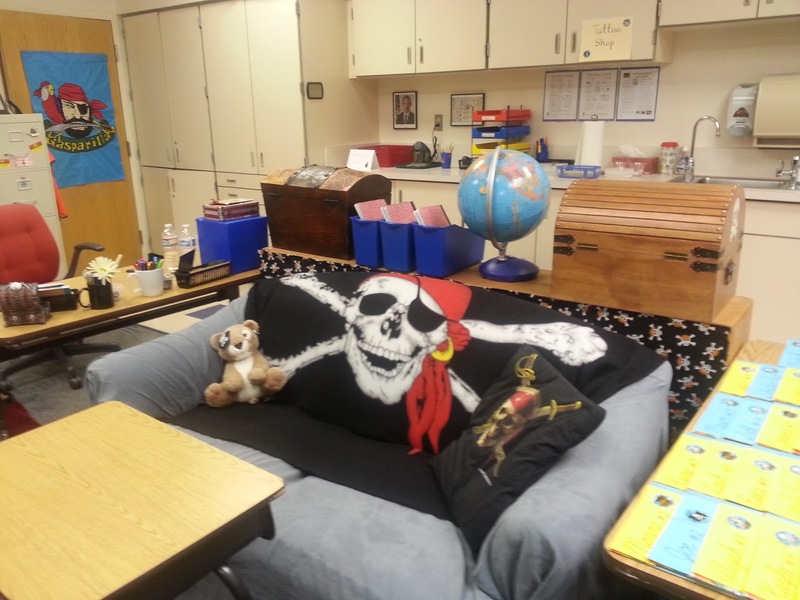 Our first class celebration of the year had a pirate theme too. We played pirate games such as "Pin the Parrot on the Pirate", "Pirate Yahtzee", and "Pirates of the Caribbean Monopoly". A tradition I established at the beginning of the school year was to read picture books to my students that inspired a love for reading. 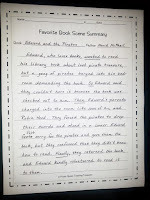 Of course, I began with Edward and the Pirates by David McPhail! 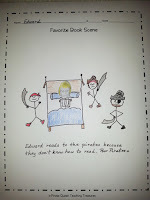 Edward loves to read. He'll read anything, even cereal boxes. Also, when he reads he sees vivid images of what he reads. Once he was reading about dinosaurs, and he was certain he saw one outside his bedroom window. His favorite time to read is bedtime. One evening as he reads a book about pirates, his imagination gets carried away, and suddenly there are pirates in his room! 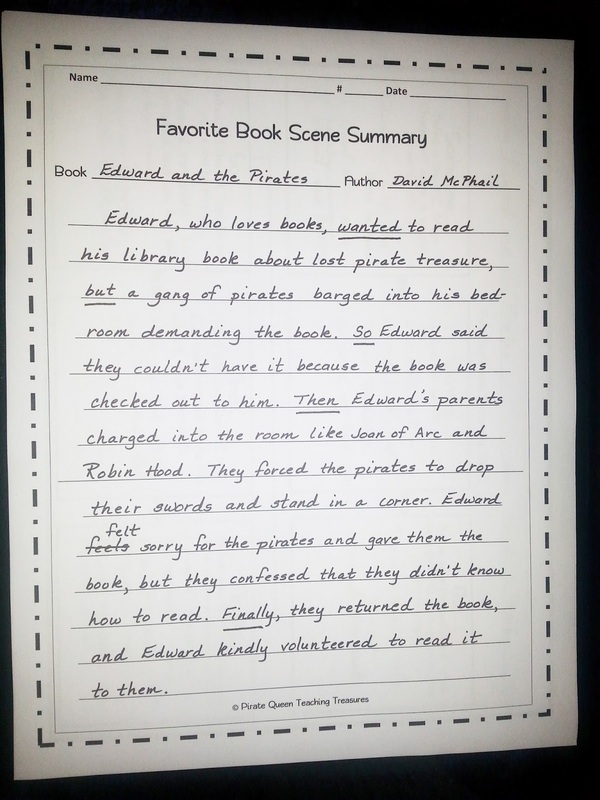 Now students can write a paragraph summarizing their favorite event. 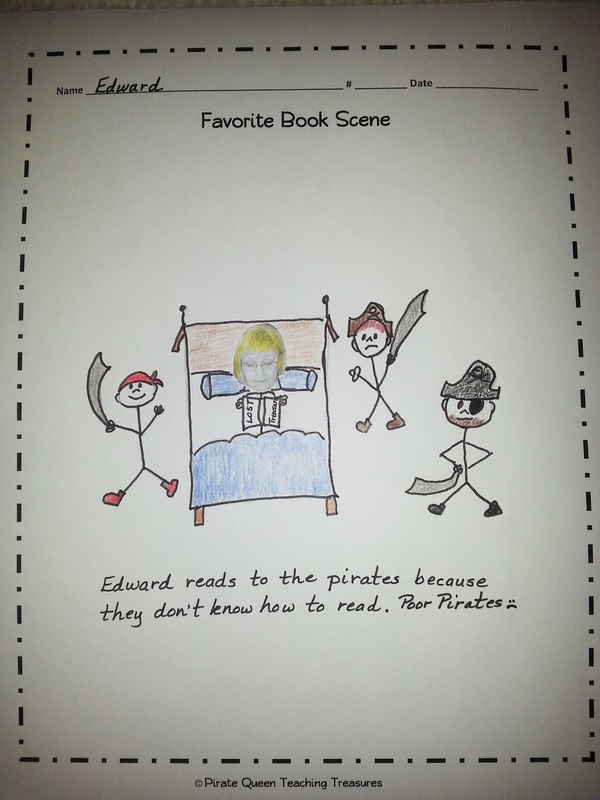 Then students will draw an illustration of their favorite scene including themselves as one of the characters. If you can, take head shots of each student. Students will cut out their faces and glue them as the faces of the characters in their drawings. When the class has completed the project, choose a means for sharing. Museum walks are fun. Students place their summaries and drawings on their desks and move quietly around the room reading each other's recap of favorite scenes. You can also post the summaries and drawings on a wall in the room or hallway. Having these decorating the wall will encourage students to read the favorite books of their classmates. For more specific directions as well as a printable flow chart, final copy response sheets for the summary and illustration, click the picture below to download this freebie from my TpT store. Happy Sailing! Be sure to come aboard again to discover more treasure from the Pirate Queen!